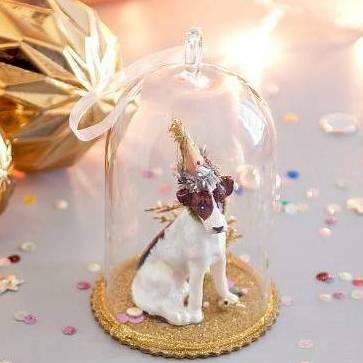 We Love these beautiful 'kitsch' delicate Decorations with the perfect Jack Russell Party Animals inside small glass domes. 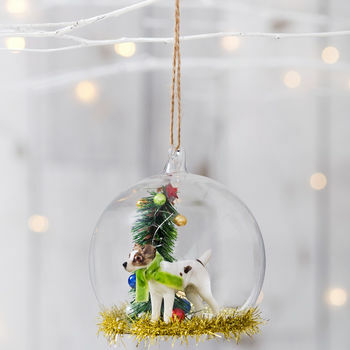 Add these playful Party Dog Domes to your tree for an extra cute Christmas! 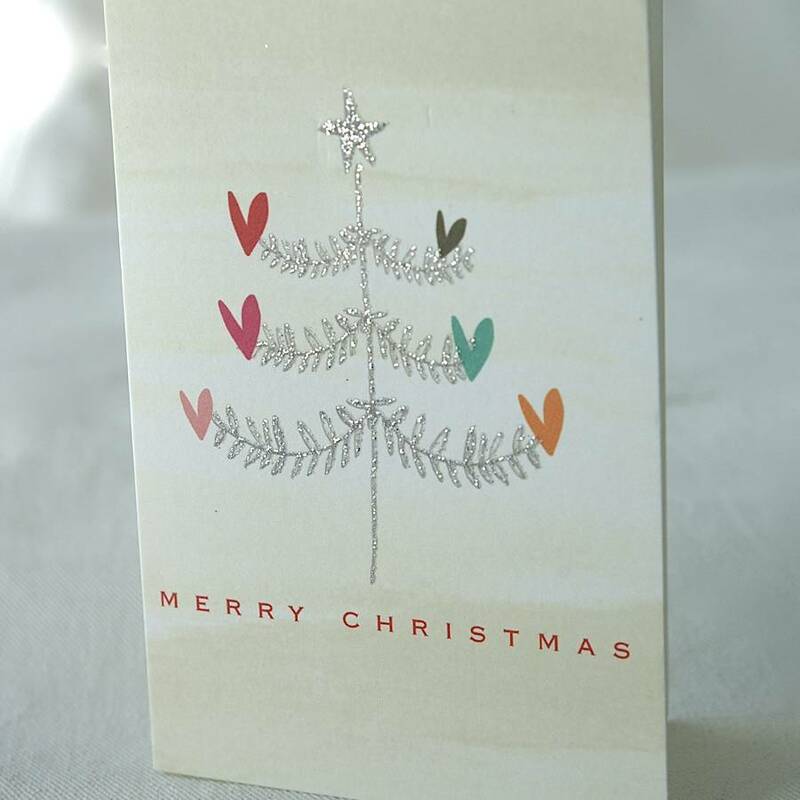 If you are looking for a little extra something then these are perfect and would also make a great gift for someone special. Choose from two cute designs - or if you cant decide just buy both !